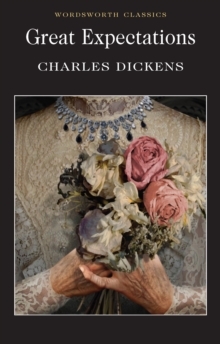 A delightful travelogue in the unique style of one of the greatest writers in the English language, the Penguin Classics edition of Charles Dickens's Pictures from Italy is edited with notes and an introduction by and notes by Kate Flint. 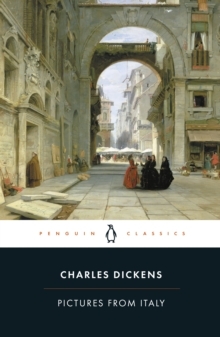 In 1844, Charles Dickens took a break from novel writing to travel through Italy for almost a year and Pictures from Italy is an illuminating account of his experiences there. He presents the country like a magic-lantern show, as vivid images ceaselessly appear before his - and his readers' - eyes. Italy's most famous sights are all to be found here - St Peter's in Rome, Naples with Vesuvius smouldering in the background, the fairytale buildings and canals of Venice - but Dickens's chronicle is not simply that of a tourist. Combining thrilling travelogue with piercing social commentary, Pictures from Italy is a revealing depiction of an exciting and disquieting journey. In her introduction, Kate Flint discusses nineteenth-century travel writing, and Dickens's ideas about perception, memory and Italian politics. This edition also includes a chronology, further reading, notes and an appendix. 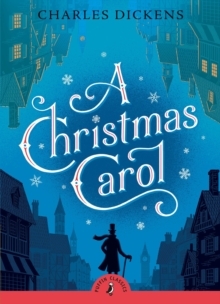 Charles Dickens is one of the best-loved novelists in the English language, whose 200th anniversary was celebrated in 2012. 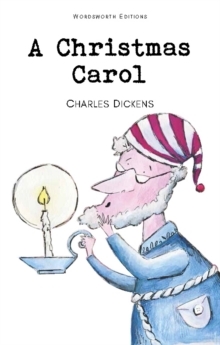 His most famous books, including Oliver Twist, Great Expectations, A Tale of Two Cities, David Copperfield and The Pickwick Papers, have been adapted for stage and screen and read by millions. 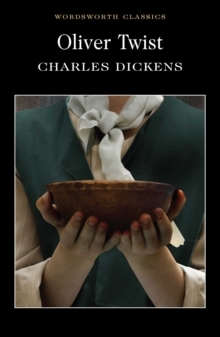 If you enjoyed Pictures from Italy, you might like Dickens's American Notes, also available in Penguin Classics.